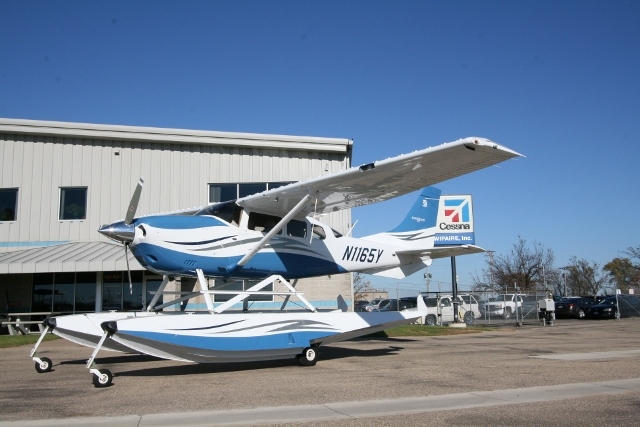 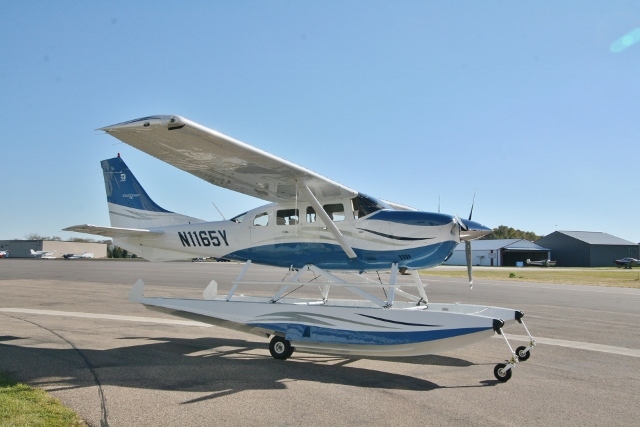 2006 Cessna T206H Amphibious | Wipaire, Inc.
Clean turbo 206 amphib with only 1,022 hours SNEW, G1000 Nav III avionics suite w/ active traffic and TAWS-B, plus Wipline 3450 amphibious floats, Wipaire co-pilot door and vortex generators. 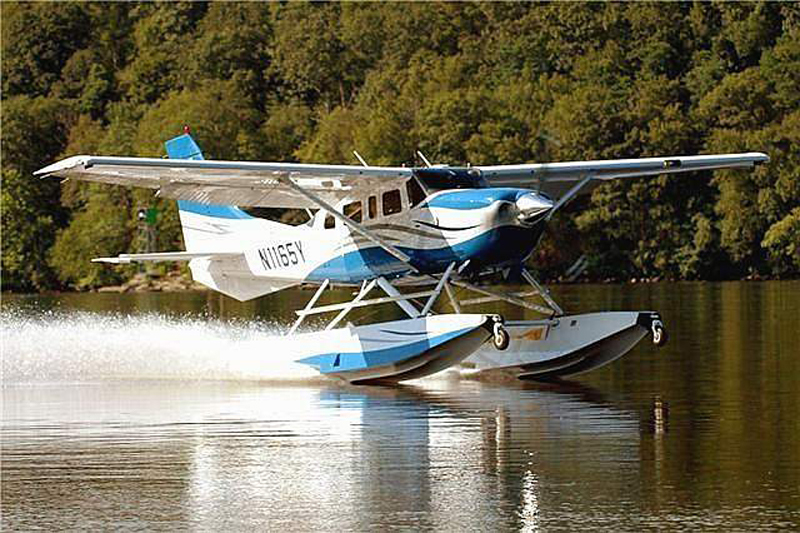 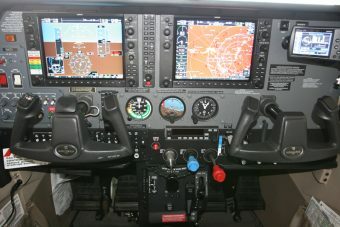 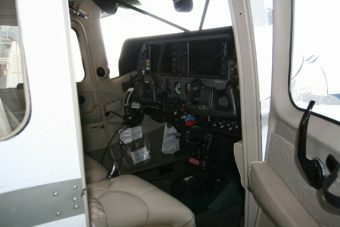 This well-maintained and cared for aircraft comes with original landplane gear and amphib towbar. Get ready for summer float flying! Beautiful Vestal White w/ Squadron Blue, Balboa Blue, and Silver Trim. 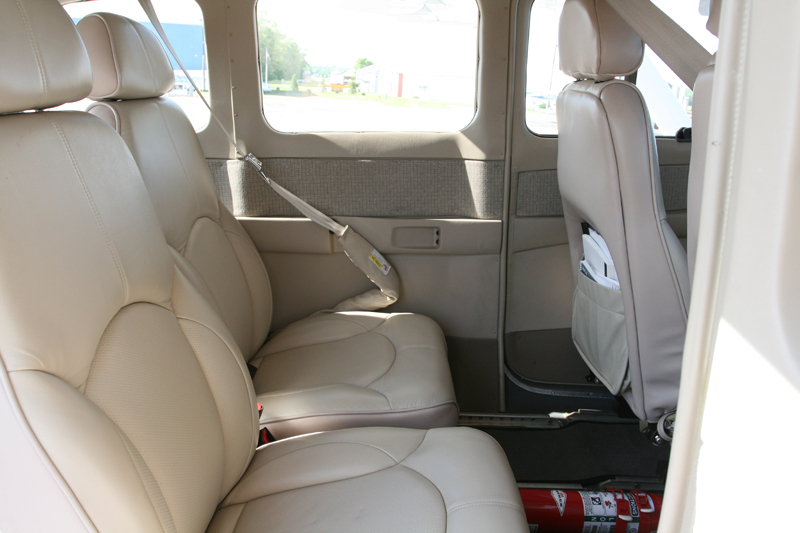 Overall beige leather w/ coordinated sidewalls and headliner.